Nicely updated split on dead-end street. Additional 2 car detached garage on large lot. Completely remodeled basement. Many updates including 2 stage whole house water filtration system. Newer large storage shed stays with property. 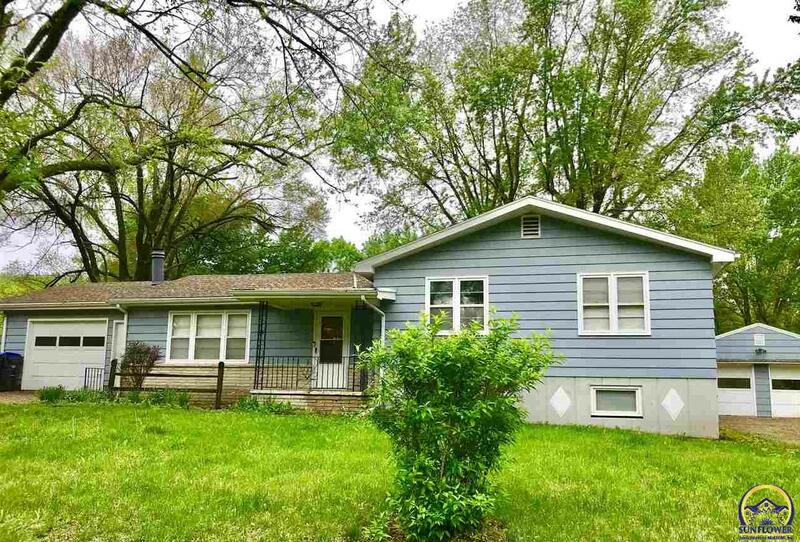 3907 Van Buren ST (MLS #206165) is a split single family home located in Topeka, KS. This property was listed on 03/18/2019 and has been priced for sale at $189,900. Nearby zip codes are 66601 0889, 66608, 66616 1541, 66616 and 66618. This property neighbors other cities such as Auburn and Meriden. Listing Last updated 04/02/2019 10:30 AM CDT . Some properties which appear for sale on this web site may subsequently have sold or may no longer be available. Walk Score provided by Walk Score. Mapping data provided by Google and Bing.